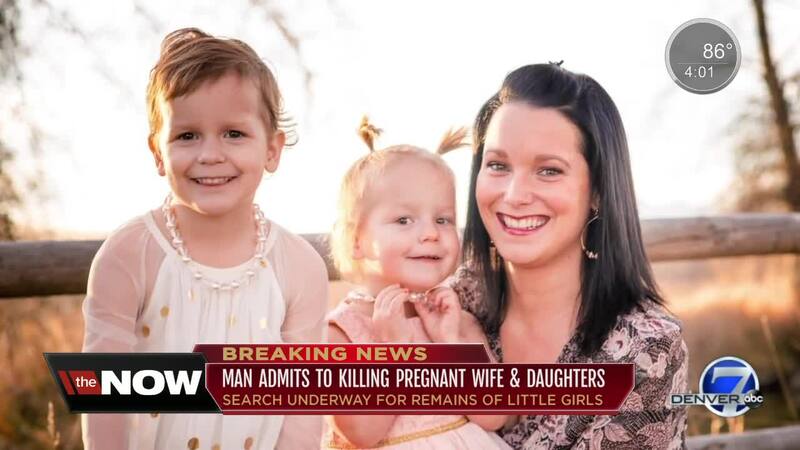 FREDERICK, Colo. – Authorities say they have recovered the body of a woman they are “quite certain” is that of missing Frederick woman Shanann Watts and say they believe they know where the bodies of her two young daughters, Celeste and Bella, are located, though they hadn’t been recovered as of Thursday morning. However, Frederick officials announced Thursday evening that they had located the bodies whom police have “strong reason to believe” are 4-year-old Bella and 3-year-old Celeste Watts. Colorado Bureau of Investigation Director John Camper confirmed that the woman believed to be Watts was discovered on land owned by Anadarko Petroleum Company. Anadarko spokeswoman Jennifer Brice confirmed that 33-year-old Chris Watts worked for the company as well, though the company said later Thursday morning that Watts was no longer employed by the company. By Thursday afternoon, Anadarko had confirmed that Watts was fired Wednesday. He was arrested in connection to her death and that of their children Wednesday night. “We are heart-broken by this, and our thoughts and prayers are with the loved ones and friends of the Watts family. We will continue to support law enforcement in its investigation,” Brice said. Camper spoke briefly about the arrest of Watts in the death of 34-year-old Shannon and their two daughters – 3-year-old Celeste and 4-year-old Bella – at a news conference, along with representatives from the Frederick Police Department, 19th Judicial District Attorney’s Office and FBI. 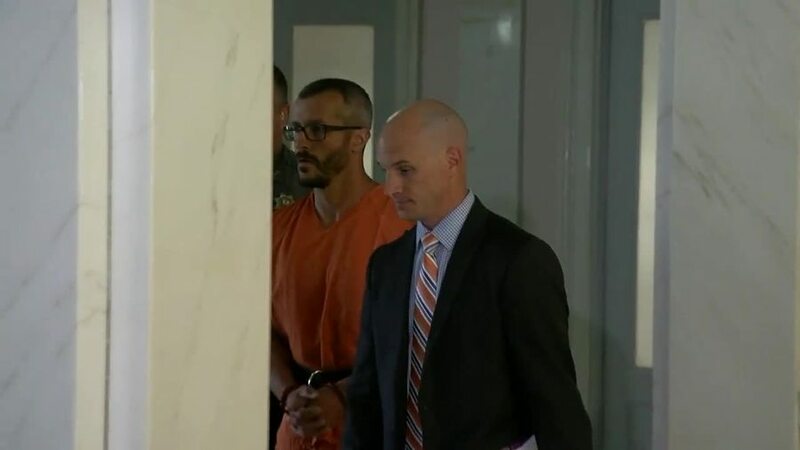 Police took Chris Watts to jail around 11:30 p.m. Tuesday after he was detained earlier in the day. Two law enforcement sources told Contact7 Investigator Jace Larson that he confessed to killing all three. At a 2:30 p.m. bond hearing, prosecutors said that they believe Shanann and her two daughters were killed inside the family's home. </p><p>All three were reported missing Monday around 2 p.m. after Shanann did not arrive to a scheduled meeting. In addition to having two daughters, Shanann was also 15 weeks pregnant. The FBI and CBI were brought in to help Frederick police in the investigation. Law enforcement authorities said the investigation is still ongoing and that they were still working to recover the bodies of the two young girls. Frederick Police Chief Todd Norris extended his prayers to the families involved and said he and the department were "truly, truly" appreciative of what he said was "overwhelming" support from the Frederick community. "This is absolutely the worst possible outcome that any of us could imagine," Camper added. All the authorities expressed appreciation at the cooperation between the agencies that led to the arrest of Watts and the recovery of the body believed to be Shanann. 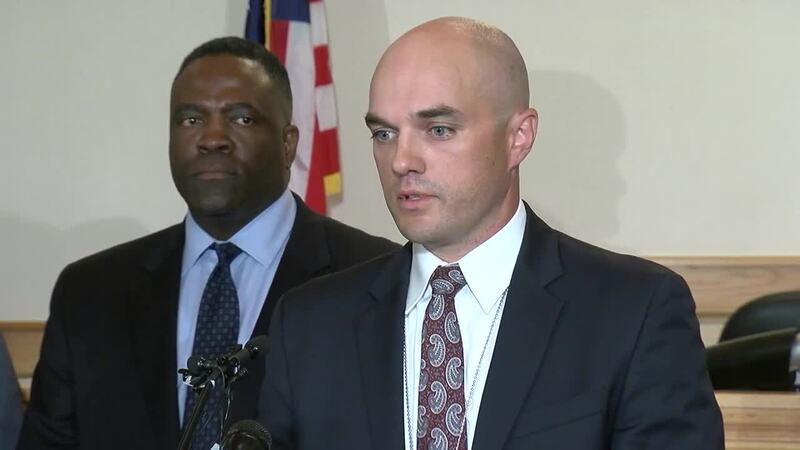 They were also adamant that Watts is innocent until proven guilty, but said they could not release many details regarding questions asked by reporters at the news conference because the investigation is ongoing. District Attorney Michael Rourke said that the affidavit in the case was sealed Wednesday night while the investigation continues. His office will have until 3:30 p.m. Monday to file formal charges against Watts, and Rourke said he expects that the affidavit could be unsealed at that time. At the 2:30 p.m. bond hearing, prosecutors said they still hadn't recovered the bodies of Bella or Celeste. Watts is next due in court at 10:30 a.m. Tuesday to learn the formal charges he will face, if any. Watts is being held without bond for the time being. There is a candlelight vigil in front of the Watts home scheduled for 8:30 p.m. Friday. Denver7's Jennifer Kovaleski, Jace Larson and Jaclyn Allen contributed to this report. This is a developing news story and will be updated.